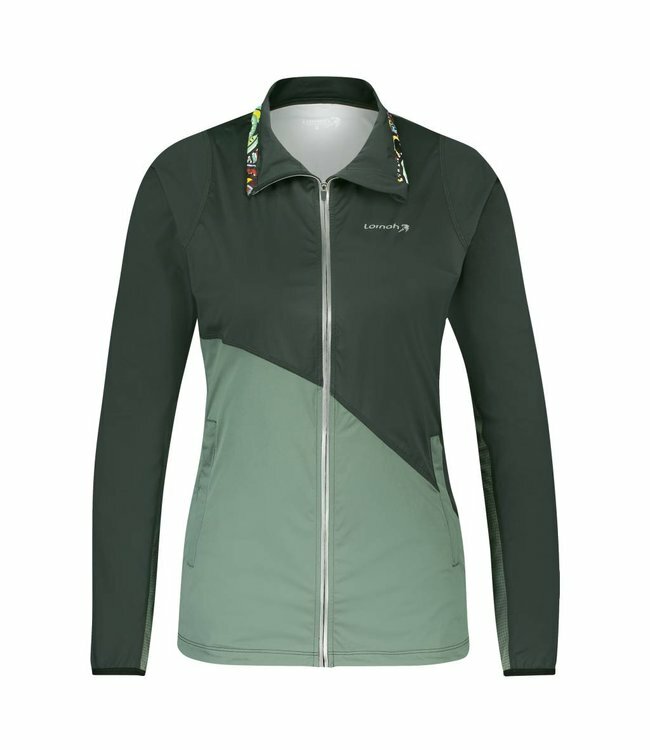 Runningshirt with reflective. Read more.. Very comfortable shirt for a run. The fit is a little bit longer. 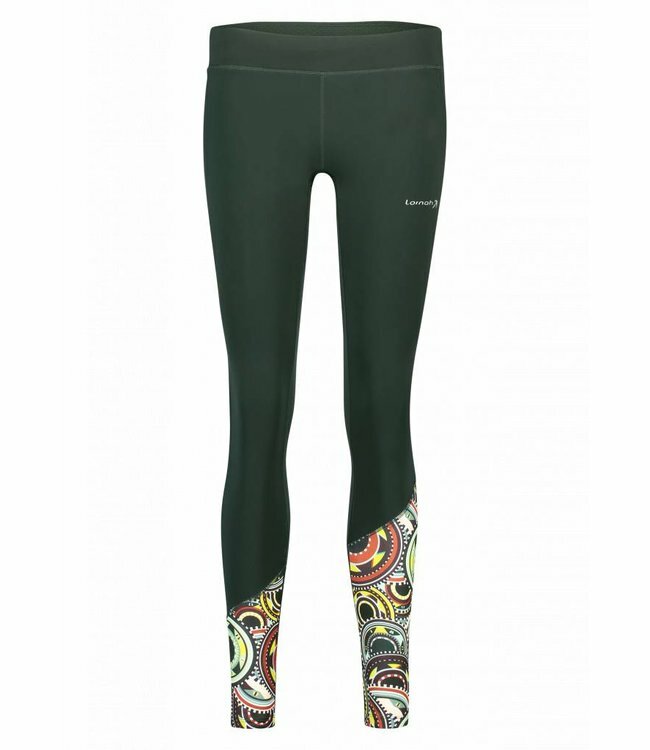 You can wear it together with the colorful Barango winter runningpant.